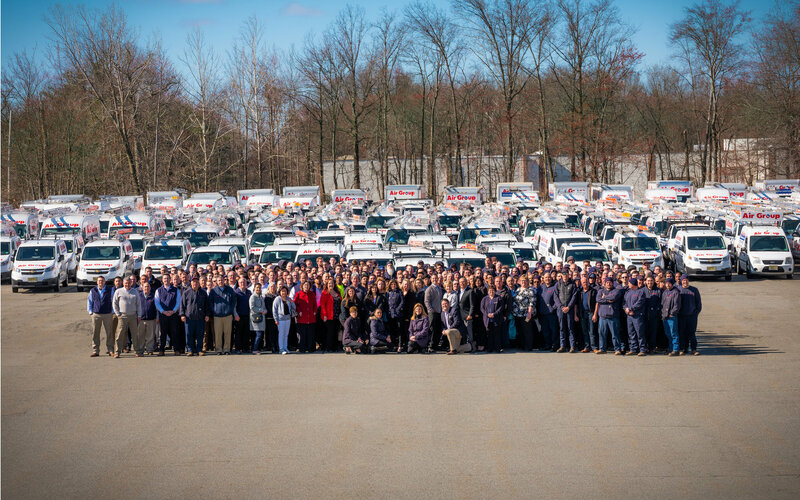 New Jersey’s premier HVAC-Plumbing-Electrical company is looking for a Full-time Customer Service Professional to join our winning team. It's the people that make the difference - expand and grow with us! As a family owned business, we do more than serve customers. We take care of the comfort and safety of our friends, family and neighbors. 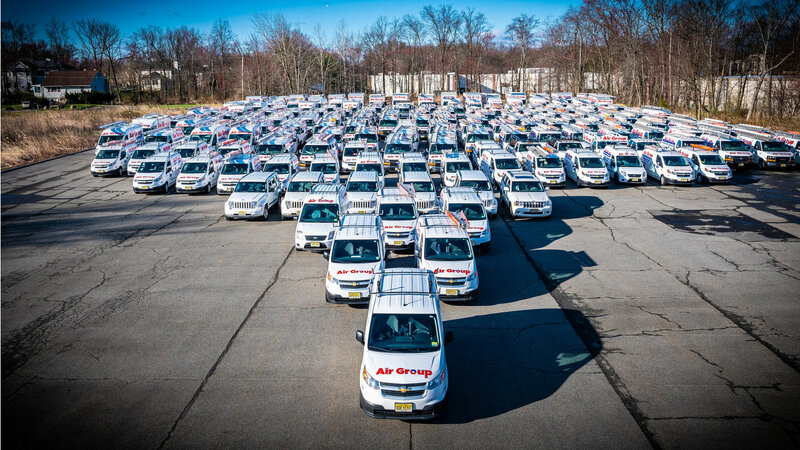 Air Group has become NJ’s premiere full service, heating, air conditioning and ventilation (HVAC) company. 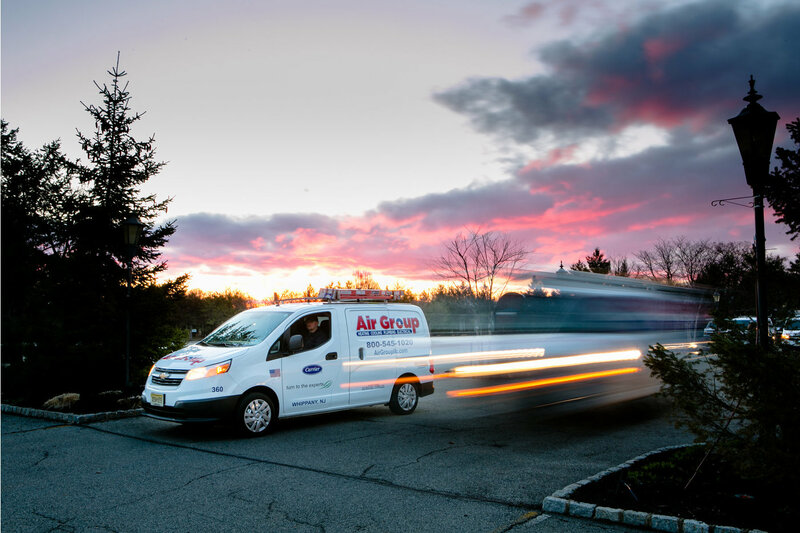 We provide personalized solutions – both residential and commercial – for every heating, air conditioning and indoor air quality application. Your comfort is an important responsibility, and this is a job we take seriously for over 50 years! We feel we are the best and we want only the best. Our benefits (Medical, Dental, Vacation, 401K, Uniforms, Competitive Pay, Training events) We are First Class and so are our employees. 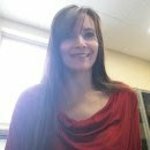 Let’s grow together.